Hydraulic fracturing or fracking – as it’s commonly known - is an advanced method of retrieving resources through blasting water into the rock to create channels along which shale gas can travel before forming a reservoir suitable for retrieval. 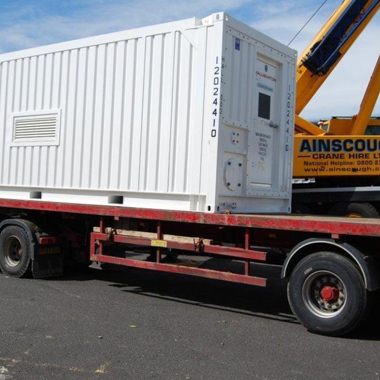 Our client needed robust and globally transportable containers to house their UV filtering system for the fracking water (ensuring no harmful plankton is introduced into the water table). 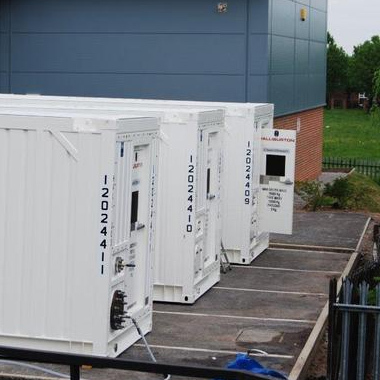 The Bradgate solution is an ‘everything-proof’ product built to the same dimensions as a regular shipping container. It’s capable of withstanding extremes of temperature wherever it’s needed, so that, regardless of what’s going on under or above ground, the client can have total confidence the container will perform its role. For added functionality the containers can be stacked 9 high on a standard container ship – and hold both CSC certification from Lloyd’s and are DNV 2.7-1 certified.